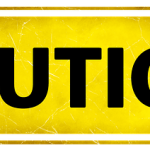 Ice dams are a damaging winter roofing problem typically caused by a combination of poor attic or roof ventilation and a warm attic space.  They can also be exacerbated by a clogged or poorly draining gutter system. 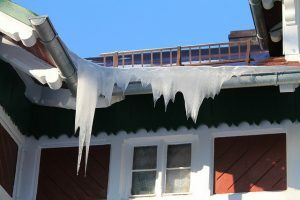 If ignored, ice dams can cause serious damage to your roof, gutters, paint, insulation and interior drywall and other surfaces. 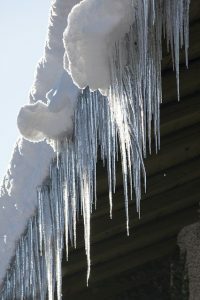 Preventing ice dams usually requires improving ventilation and insulation and removing heat sources from the attic. 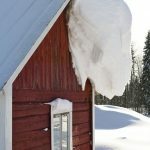 Ice dams form when snow melts on an upper, warmer part of the roof. The water then runs down toward the colder eave, where it freezes into ice. 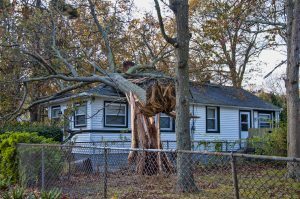 As the ice accumulates, it can back up under the roof shingles, where it melts again, soaking the roof sheathing and leaking into the attic. There it soaks the insulation (rendering it much less effective) and can leak through the ceiling drywall below and into your living space. 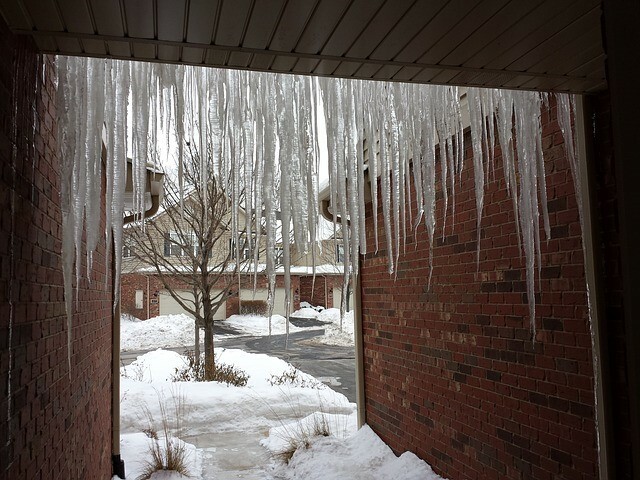 Large ice dams can be very heavy and damage gutters and even present a safety hazard to people below. How does snow melt on your roof when it’s freezing outside? It melts because the underside of the roof in the attic is above freezing (due to warm attic space), and it warms the outside roof surface to the point that the snow melts. Ironically, ice dams usually start or worsen after a heavy snow because of snow’s insulating properties. 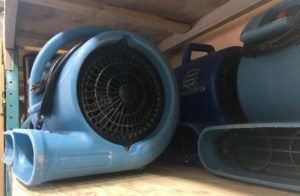 Most effective long-term solutions are to keep heat out of the attic and to promote ventilation under the roof deck to keep it as cold as possible. Ventilation provides continuous airflow from the soffit (underside of the roof eave) to the peak, or ridge, of the roof. And before winter, another way to prevent ice dams is to ensure that gutters are clean and free of fall leaves and debris before the snow comes. Also, make sure the downspouts are functioning properly. Melted snow has nowhere to go if the gutters are clogged. 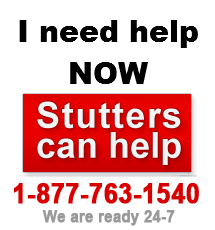 Call Stutters Disaster Kleenup, if you believe you have damage in your home or business due to ice dams. We will bring our infrared camera to assess and see where the water is coming from. 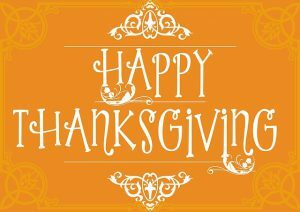 We can be reached at 1-877-763-1540.